Tobyfox, the developers of critically acclaimed title Undertale, have announced on Twitter release date and pricing details for the Swtich version will be announced for the west soon. This follows Tobyfox confirming Undertale’s September 15 release date for Japan. In case you are unaware, September 15 marks Undertale’s anniversary. 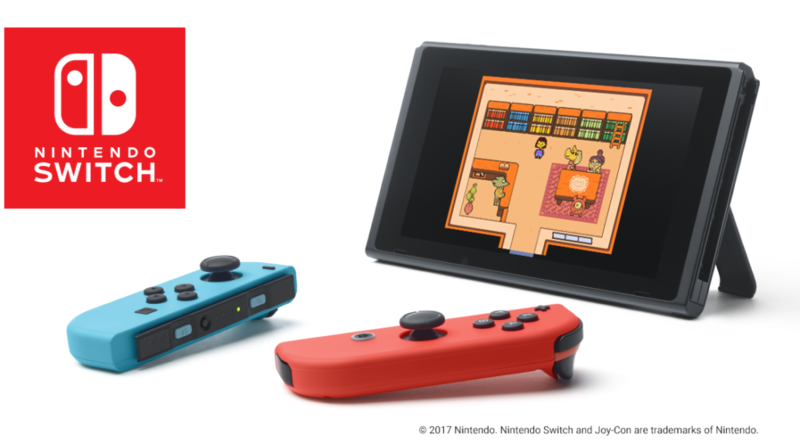 UNDERTALE will release on Switch in Japan on 9/15!